I recommend this product if you wish to heighten your mental acuity, ALL day. So long as you have your sleep, diet and exercise dialed in to allow it to work, it's not magic people it's science. It does all it says it does for me. Boosted creativity, less internal drama, more focus, less brain fog. It gives you peak mental performance, especially when you have a task that needs it. I am a nursing student. Prior to taking this supplement, I would struggle cognitively in the afternoon. However, one week later I have much higher levels of motivation, focus, and zero side effects. I also do not take it during the weekend and still notice the difference in focus. Really excellent product. Taking Qualia Mind makes you realize just how much potential your brain really has. Almost immediately after beginning to take Qualia Mind I noticed a huge improvement in my clarity of thought, emotional stability, and general motivation and positive thinking. I started taking 4-5 a day and worked my way up to 6 - because I am a smaller person and somewhat sensitive. The results have been truly lifechanging, and the best thing about it is that I feel like Qualia is just a key that unlocks the...Read more. Great formula. I have been recommending this to all sorts of people looking for better focus and clarity. Not jittery, but energizing and perfect for the workday. Very happy to have found this supplement. Qualia Mind is the result of thousands of hours of research and development by top scientists in complex-systems modeling, neurobiology, organic chemistry as well as dozens of MDs and PhDs. We are the only company utilizing complexity systems science to approach formulation. Meaning we consider the entire ecosystem of the body when developing our formulas. This results in a supplement that supports cognition and upregulates the entire body for well-being. Full ingredient transparency (no proprietary blends). Contains the rare Ayurvedic nootropic herb know as intellect tree, Celastrus paniculatus. We fully publish all the research behind every product. 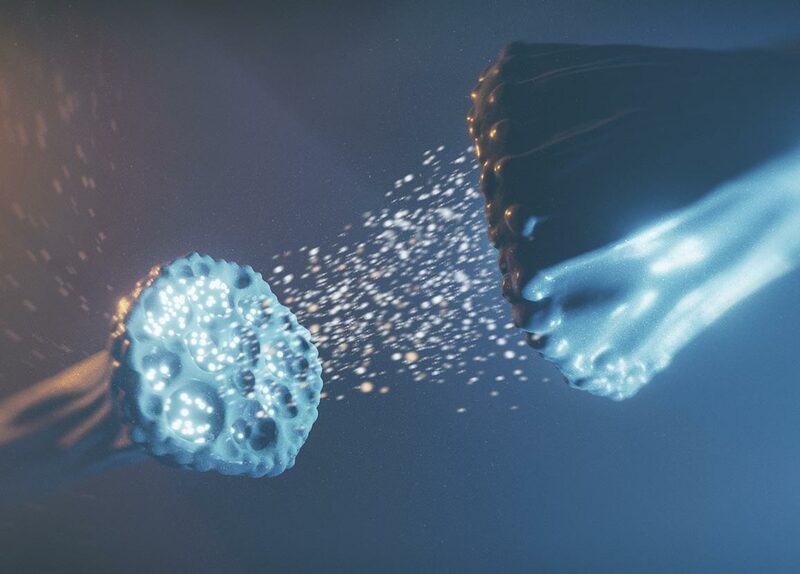 Read our Whitepaper about the Science and Research behind Qualia Mind. We are working with Cambridge Brain Sciences (the gold standard of cognitive assessments) to offer you a chance to scientifically measure the impact of Qualia. If you’re like most, the tests will yield clear mental performance benefits. And if not, no worries, try again in another week. And you can always take advantage of the 100-day easy, full refund guarantee. After you have completed your purchase, you will be offered the opportunity to participate in two rounds of tests. The tests are fun little games that will measure things like short-term memory, verbal acuity, concentration, reasoning, etc and each round will take approximately 15 minutes. Complete the first round of tests before taking Qualia. Complete the second round of tests after taking Qualia for at least 5 days. We'll send you a before and after comparison so you can see what core cognitive areas showed improvement. 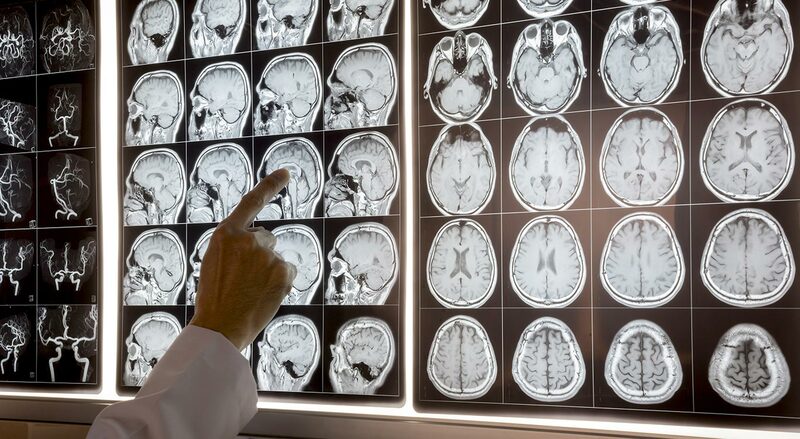 Read more about Cambridge Brain Sciences and our first pilot study. 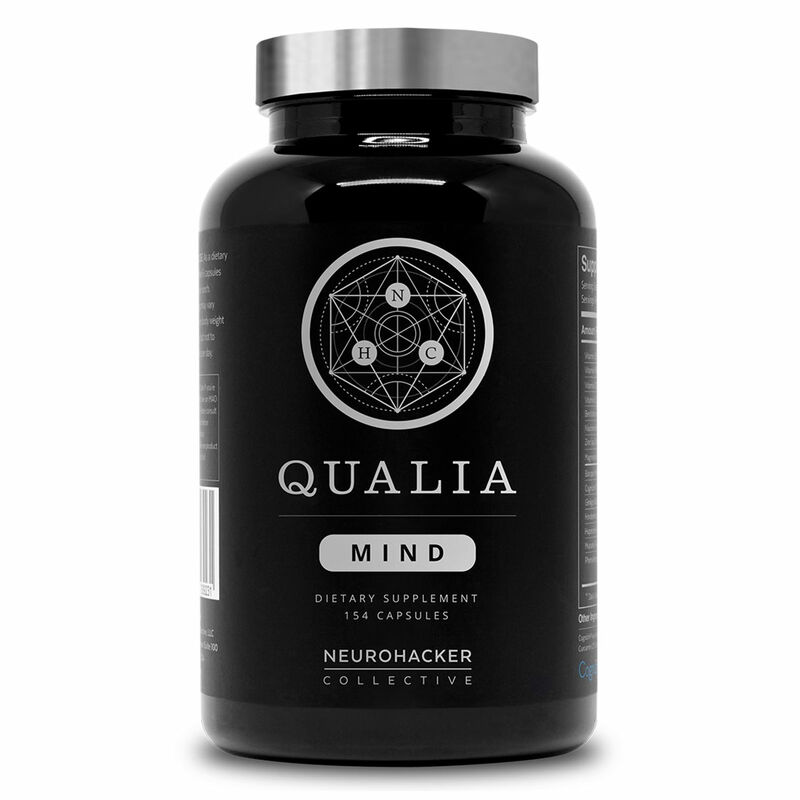 Qualia Mind is one of the most advanced and comprehensive mental performance products available. 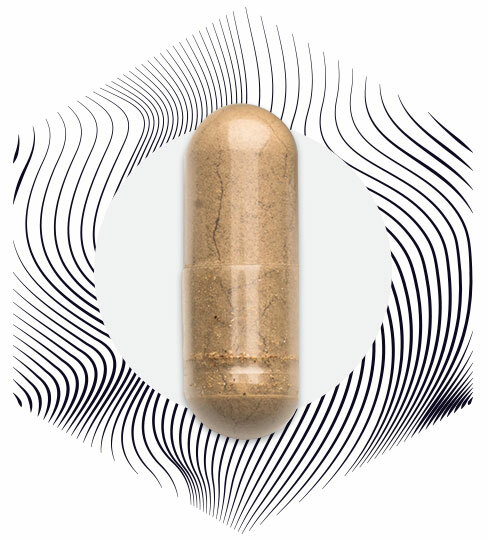 Its fast-acting formula is designed to fuel cognition while supporting long-term brain health. 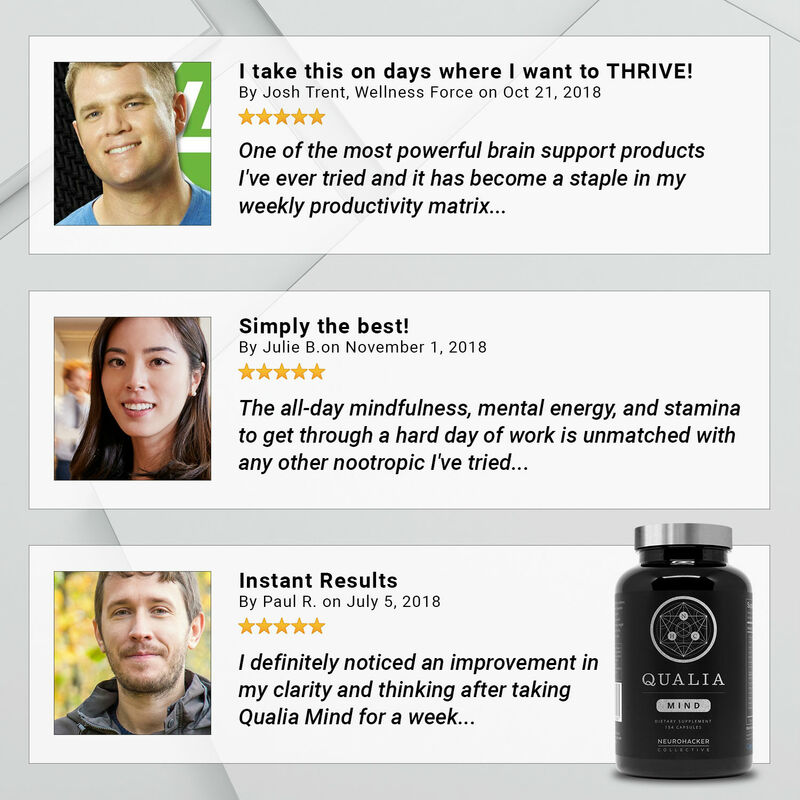 Qualia Mind was made to help you focus better, decrease procrastination, and have more energy. For most, benefits can be felt in as soon as 40 minutes, delivering calm energized focus all day. Discover what you can achieve with this premium, scientifically-researched, high-purity, and safe formula. The Qualia cognition line is the result of thousands of hours of research and development by top scientists in complex-systems modeling, neurobiology, organic chemistry as well as dozens of MDs and PhDs. 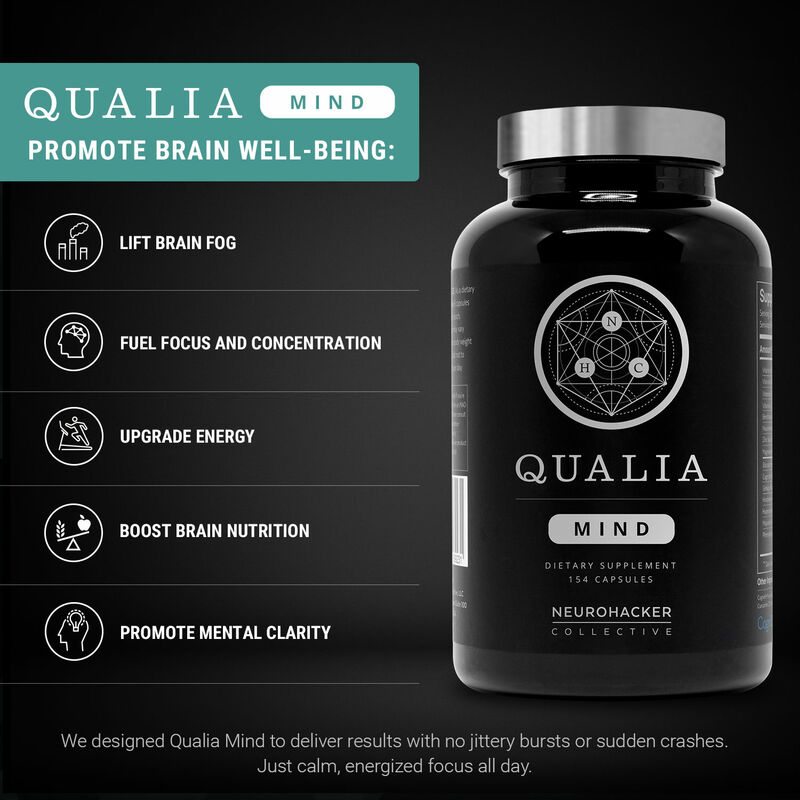 In addition to immediate neurochemical and physiological effects, Qualia Mind goes a step further addressing long-term cognitive health benefits, especially important for persons wanting to optimize memory and brain health throughout the aging process. Try it and if you don't love it return it within 100 days or get a 100% refund. There is no hassle. You do not have to return anything to us. If you do not love Qualia for any reason, simply get in touch via phone or email and let us know you’d like a refund. That’s it.